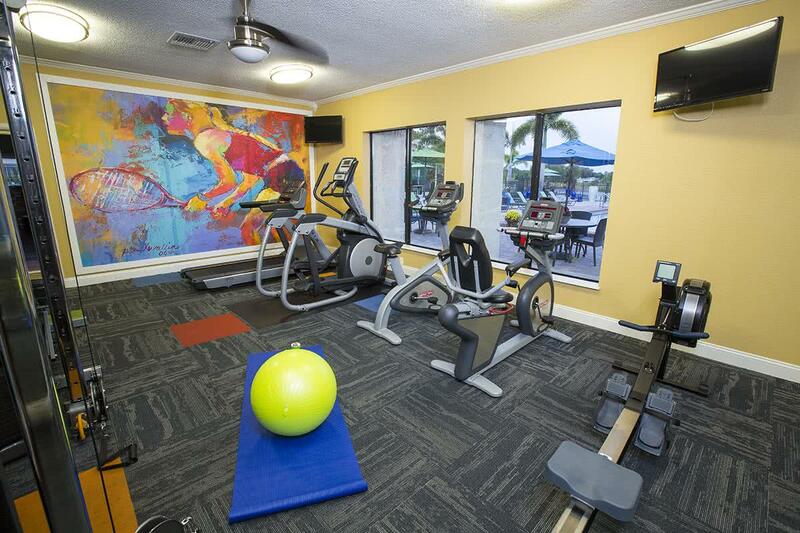 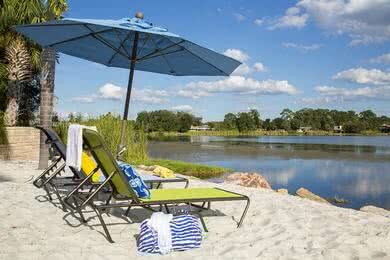 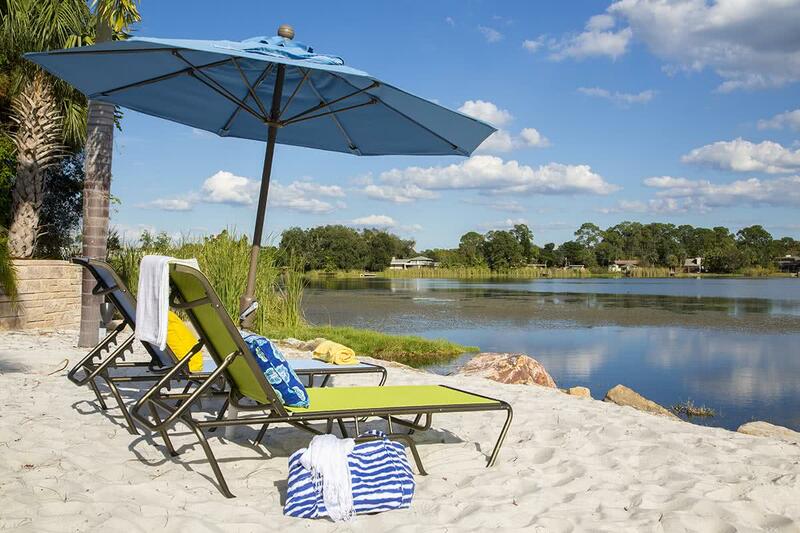 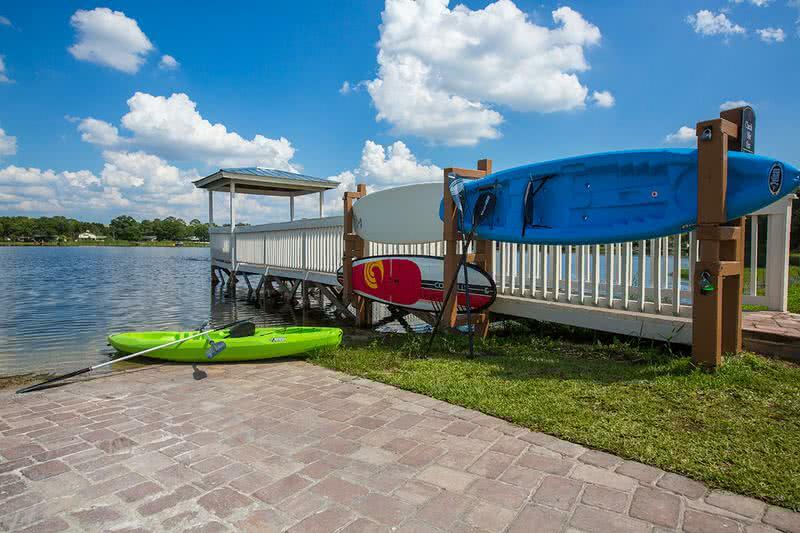 Explore the apartment amenities available at Amber Lakes. 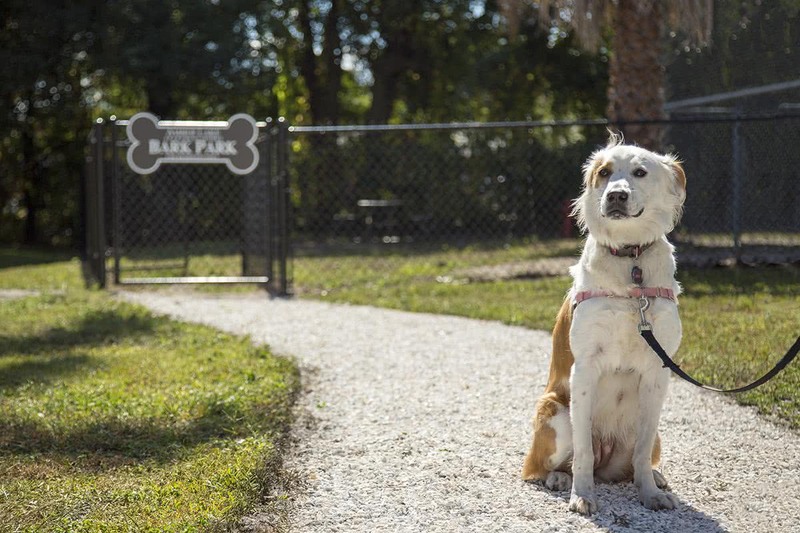 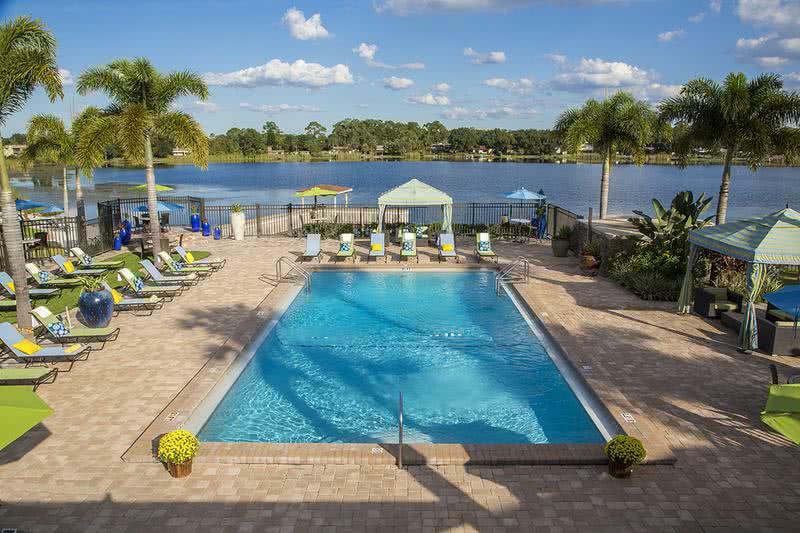 This pet-friendly Winter Park community features two outdoor swimming pools, 24-hour fitness center, and much more! 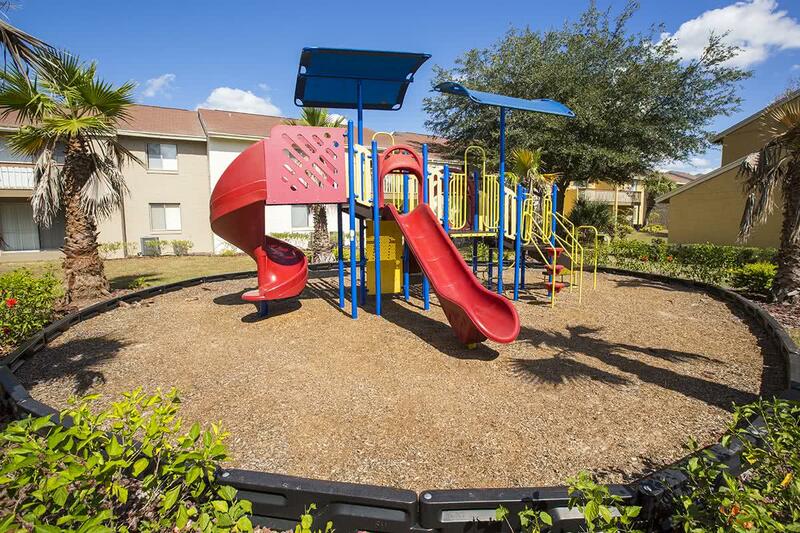 All of our garden style apartment homes are newly renovated and feature touches of elegance including modern light fixtures, granite-style countertops, wood-style flooring and plush carpeting. Conveniences such as in-home washers and dryers and spacious closets with built-in shelving will make life easy and organized.